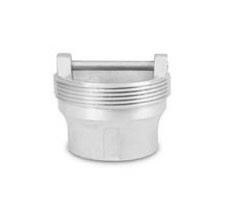 The Universal V423 Cage Assembly is for use with Universal V421 Vent Valve Assembly. For use on gravity delivery only in vapor recovery applications. 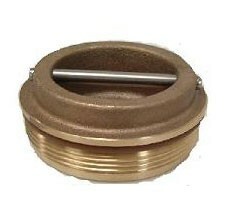 The Universal V425 Test Plug Cage Assembly is for use with Universal V420 and V421 Vent Valve Assembly.